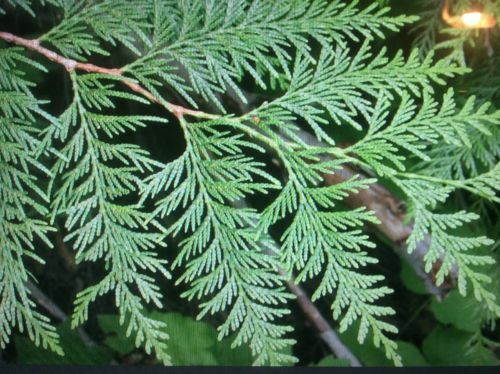 Real Red Cedar Branches, Wreaths,weddings,Holiday Crafts,Christmas Greenery! 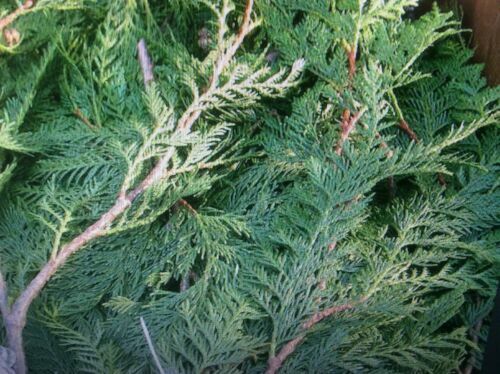 I&apos;m offering 8 Freshly cut Red Cedar branches, These will be 8 to 12 inches tall and cut fresh the day they ship, Great for wreath making, Wedding decorations. Christmas garlands and much more, These are beautiful and smell great!